Russo Music creates an environment that encourages, inspires, and develops musicians of every age. We strive to produce the highest level of musicianship in students ages three through adult. Nicole Russo holds her Bachelor Fine Arts in Music Performance and Education from the Crane School of Music and her Master of Music in performance from the San Francisco Conservatory of Music. 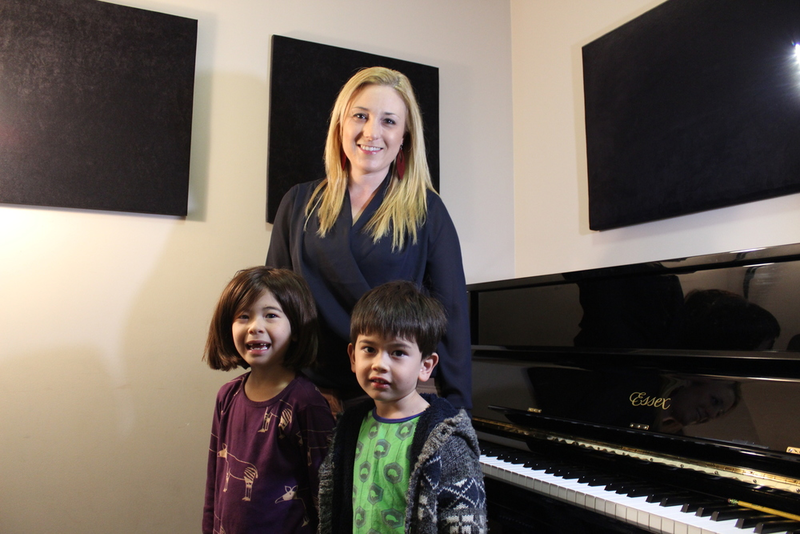 After completing her degrees in music performance and education, Nicole Russo earned her California Teaching Credential from San Francisco State University. She has been teaching in the Bay Area for fifteen years and established Russo Music in Noe Valley in 2011.